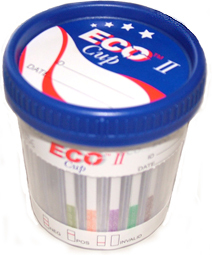 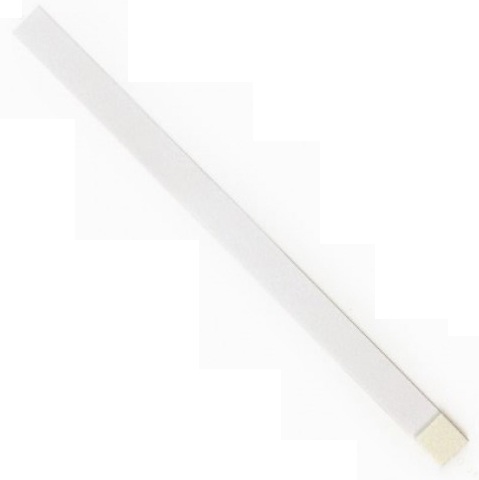 The AMP One Step Amphetamine Test Strip is a rapid urine screening test that can be performed without the use of an instrument. 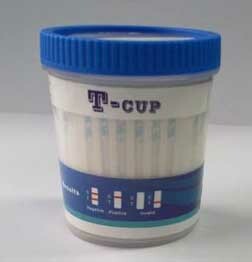 The test utilizes a monoclonal antibody to selectively detect elevated levels of Amphetamine in urine. 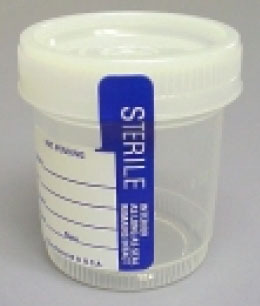 The AMP One Step Amphetamine Test Strip yields a positive result when Amphetamines in urine exceed 1,000 ng/mL.